We're debunking the whole "Work-Life Balance" myth with best-selling author Samantha Ettus, with solid ways to help you ditch mom guilt, the best kind of multi-tasking, and why Shonda Rhimes is the queen of email management, plsu a whole lot more. You'll find information about Samantha's new book The Pie Life, plus all the links and cool picks we chat about on our show over on our Cool Mom Picks podcast page. And, please take a moment to say "hello!" 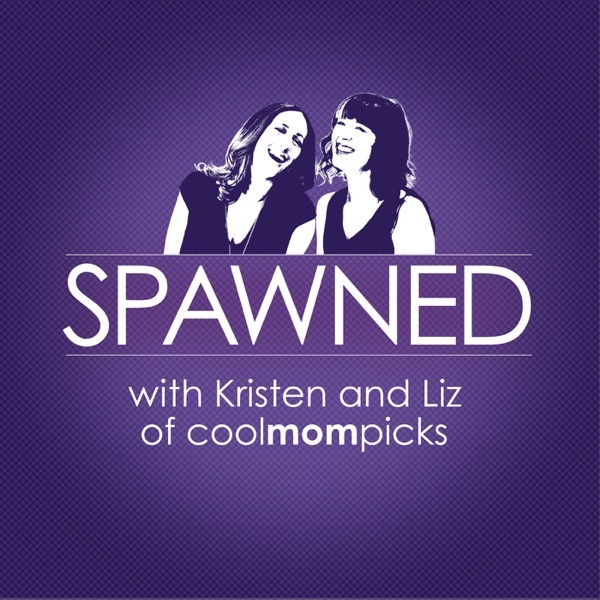 We're on Twitter, Facebook, and email: Spawned@coolmompicks.com. Thanks for listening!